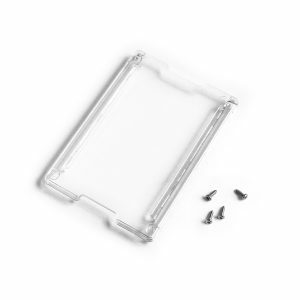 Durable design: 2mm thick polycarbonate screen and polycarbonate back cover secured by steel fasteners. 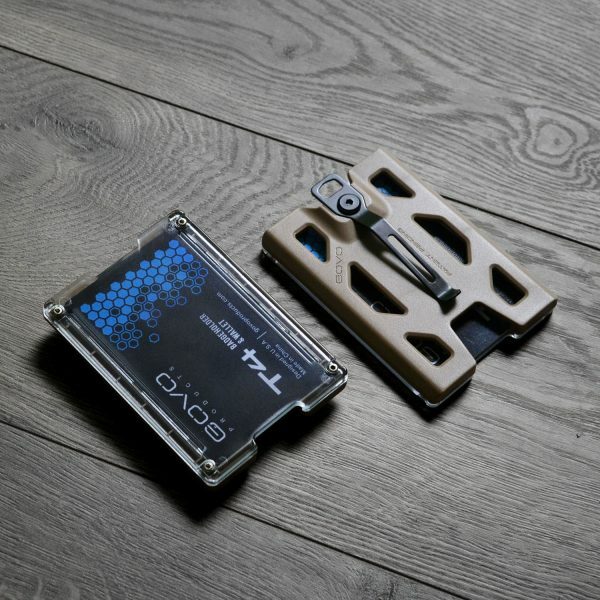 I was part of the Kickstarter campaign and ordered the titanium’ and poly black. 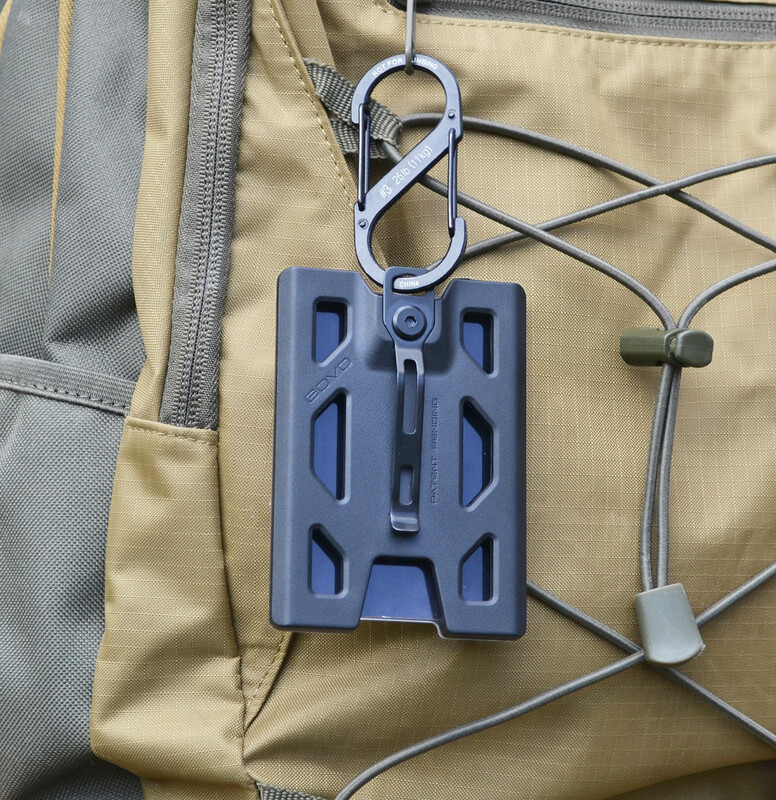 The titanium is a bit heavy for a lanyard but would be good for the pocket. The poly is perfect. Both well made and very durable. I ordered 4 more for friends and coworkers. 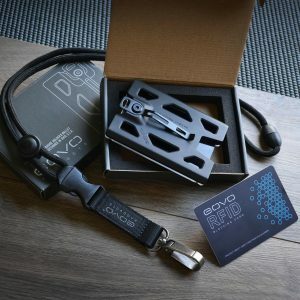 I got mine through Kickstarter campaign and I love my GOVO Badge Holder… I already ordered the lanyard to complete the set… But its possible I order another Badge holder as a backup… Great product… Good job guys!!! 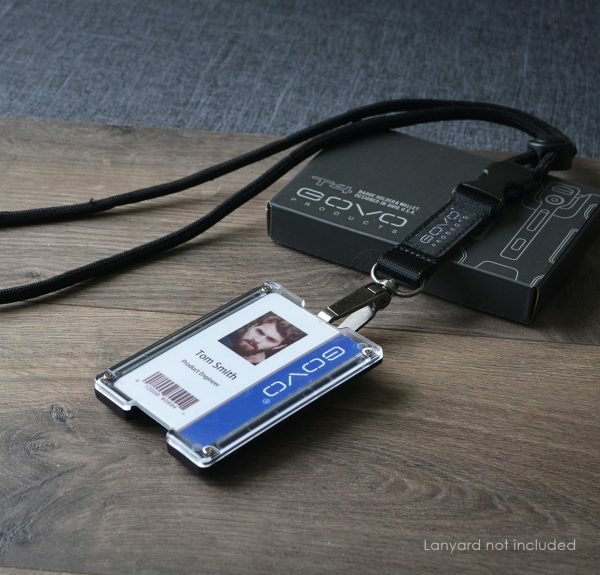 I got mine through Kickstarter campaign and I love my GOVO Badge Holder… I already ordered the lanyard to complete the set… But its possible I order another Badge holder as a backup… Great product… Good job guys!!!! Received in Texas only after 2 days. That’s so quick! I knew this product from my co-worker. I am tired of replacing badge holders every month. This one is just fantastic! 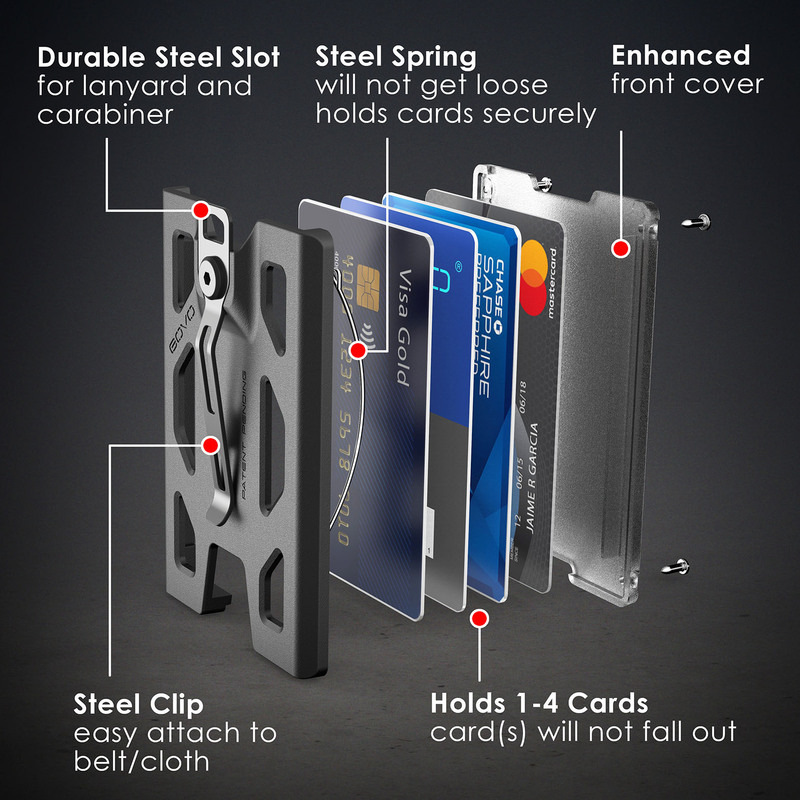 This card holder is not the one you can get from Office Max or Target. It cost a little more. But actually I end up spending less money and time. Cause other badge holders I’ve been used they just only last for a couple months. This one seems pretty sturdy. Especially the connecting hole to lanyard looks like it is unbreakable. I am glad I found this product. I love this wallet since I found it, but it does not fit my daily needs. 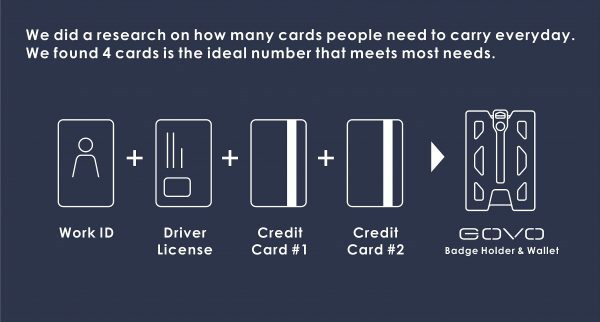 I would need a 6-7 card version to be really interested in this article. 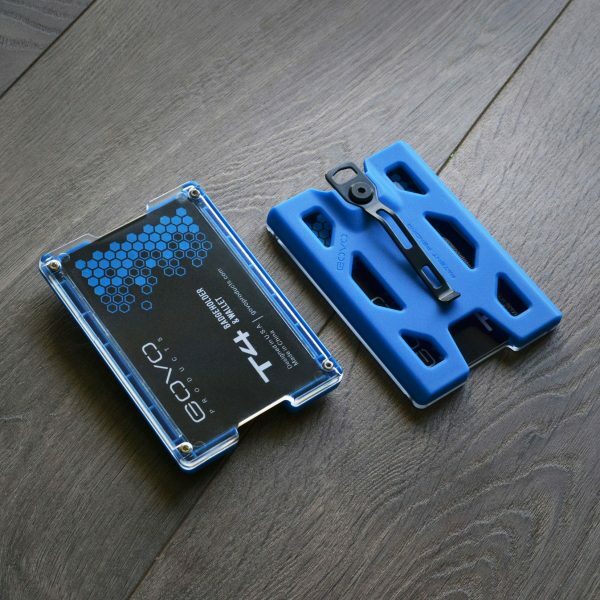 It looks great and I’m sure it works fine and it would have a long life inside my pocket, but 4 cards is just not enought card capacity for me. 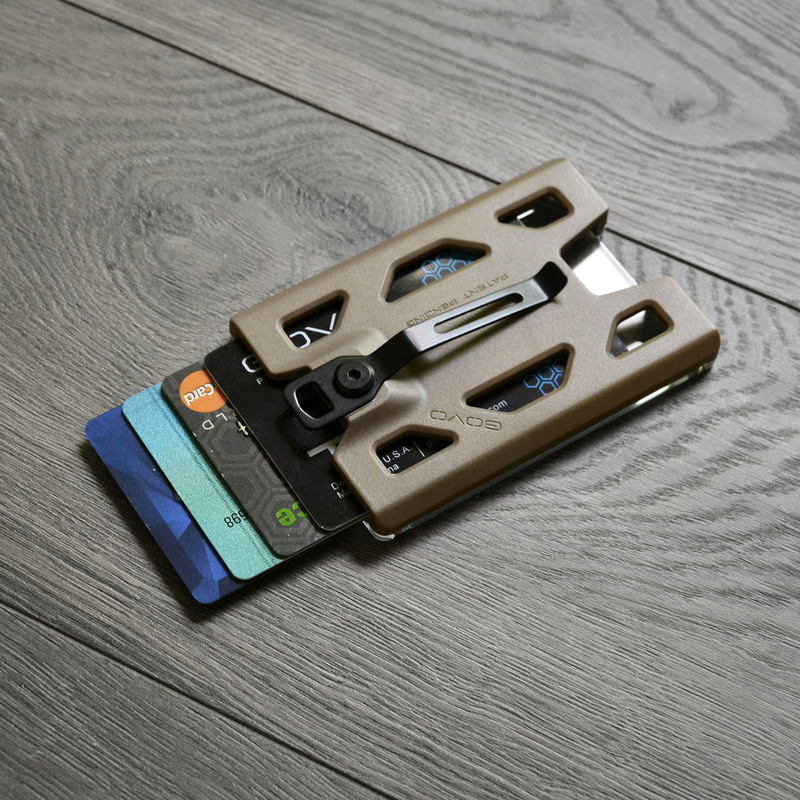 Ordered a card holder in Tan a few weeks ago along with the RFID card. Arrived safe and with in 1-2 weeks to the UK. I love it. Cards release easterly and slide right back in. Less bulky that a wallet, the clip at the back is perfect for a few notes. 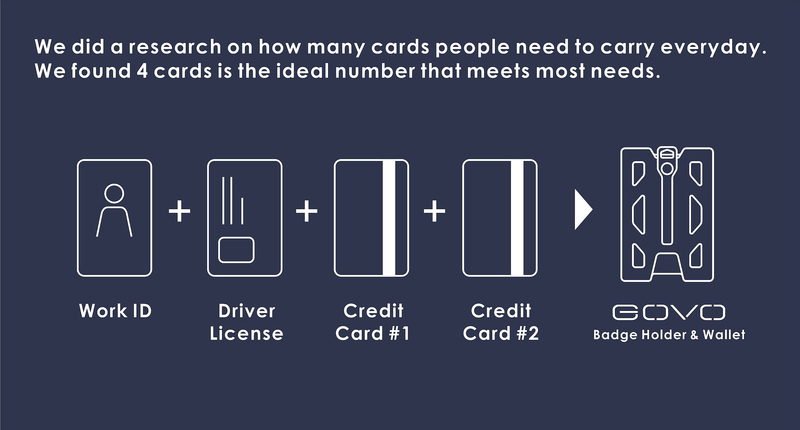 Any receipts you collect during the day can be clipped also and then put in a old wallet at the end of the day (like i do). Lose change can be pocketed and go in the wallet at the end of the day too. for day to day use. 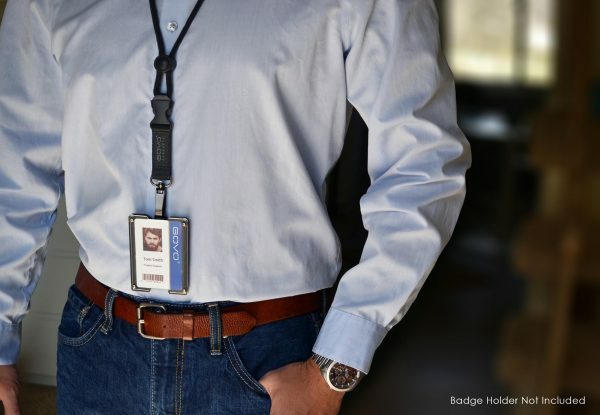 I work for a federal agency where your badge holder is either: standard issue or a cheap holder. The GOVO badge holder stands out for all the best reasons. Its definitely a conversation starter. The poly texture, overbuilt design, and sturdiness are all pluses. So glad I was part of the Kickstarter. I bought another holder because “two is one and one is none.” Great job! This badge holder is awesome and should last forever! After I found my work ID laying in the parking lot after it fell off what I was using, I tried a cheap badge holder work gave me. The plastic cover kept popping out, so I went on-line to search for something more heavy duty. 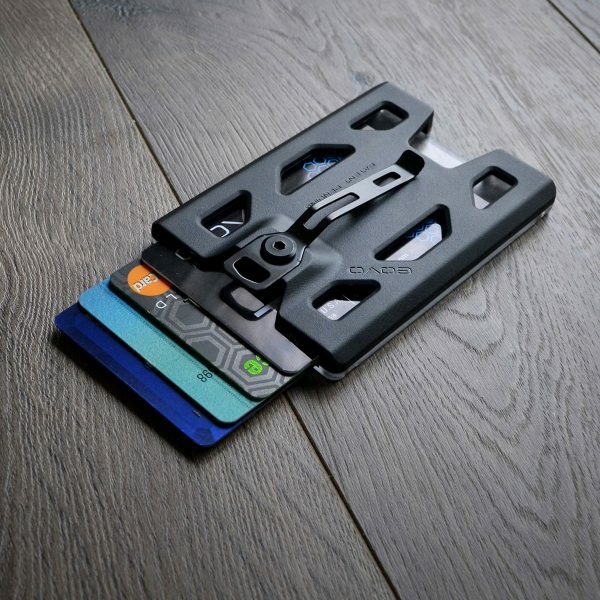 I came across the GOVO polycarbonate ID holder and ordered one. 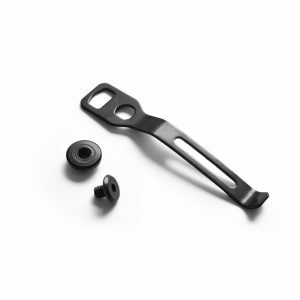 I use this with a Key-Bak belt retractor and it works great. 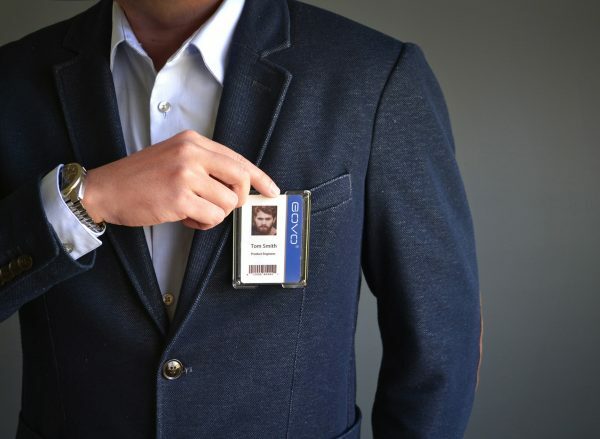 I’m not worried I will ever lose my ID badge again. 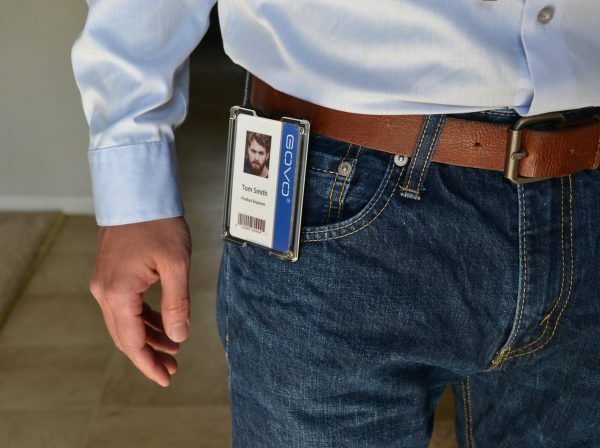 When my wife recently lost her ID badge, I knew just what to do and ordered another GOVO ID holder with the lanyard. 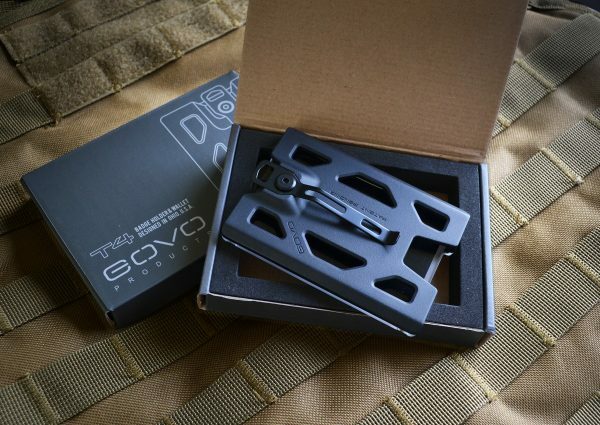 I only hope the GOVO folks add more product offerings in the future! I just bought a badge and I love it, exceeds expectations, I recommend this product, thanks Govo Products. 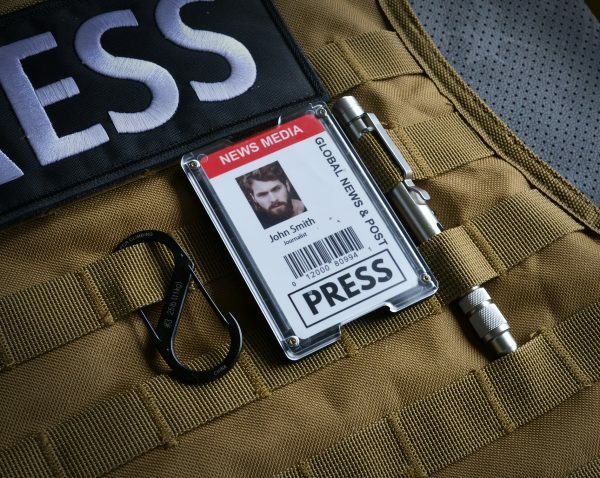 This has to be the best badge holder out there. Multiple ways to carry it, a super minimalist wallet, perfect for security guards like myself. And the best part is, it’s useable in any job that needs security badges. I’ll never go back to thin plastic sleeves again! I highly recommend it. Get one! Works well and looks tough. Hope it can hold 6 cards.